The Pocketmod by Innokin is a compact all-in-one starter kit, ergonomic, pen style that is meant to be used as mouth-to-lung or direct lung device that is powered by an internal battery of 2000 mAh. Output of the Pocketmod has a maximum output of 35W, pairing perfectly with the 0.35 ohm coil, or the 1.2 ohm coil structure included to create a balanced output profile. 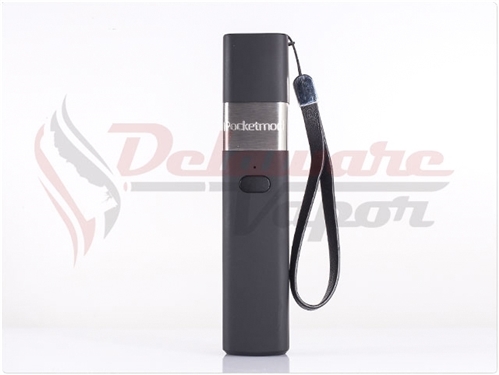 The Pocketmod is single button operated device that acts as the firing button, on and off trigger, and battery life indicator. The battery life of the Pocketmod can be seen through the fire buttons LED light; Green being full, Yellow being half, and Red being low. 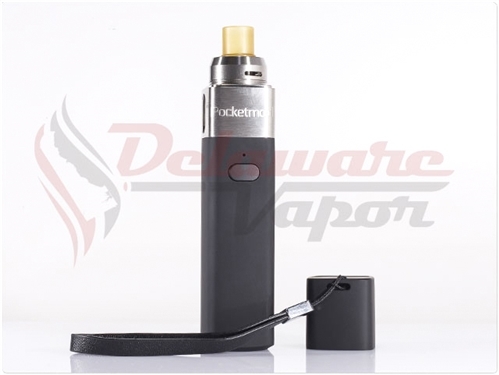 The chassis of the Pocketmod has a rubberized finish and located on the top is a cap in which you can put the included lanyard on. Filling the Pocketmod has never been easier, with an easy to unscrew top that features a wide area that makes filling the tank quick and simple. The Pocketmod features a 2ml tank capacity, allowing for extended range between refills and an excellent all day carry device. 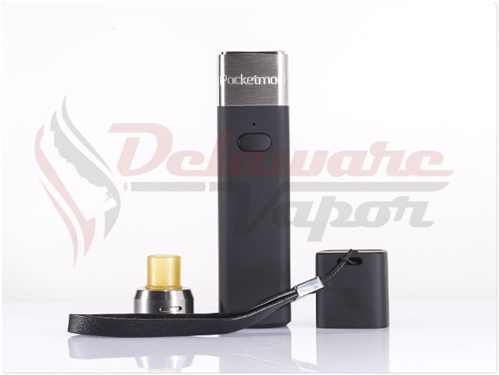 Building upon the tried and true form factor of mouth-to-lung and direct lung, the Pocketmod AIO Ultra Portable Device provides extended range in both battery life and tank capacity while remaining a portable pen style device that extremely user friendly.